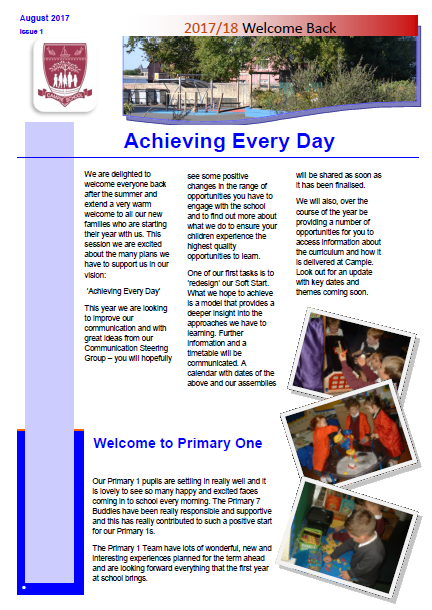 Please follow the link to view our first newsletter of the new session. We are very excited about the new session starting. 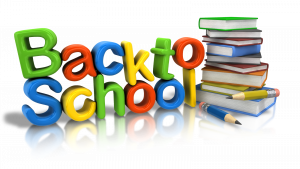 We can’t wait to see the school full of children on the 17th. On the morning of the 17th of August, there will be cones in the playground with your class name attached. When the bell goes simply line up at your class name and your teacher will come to meet you to start your learning journey. Are you ready….? We are!